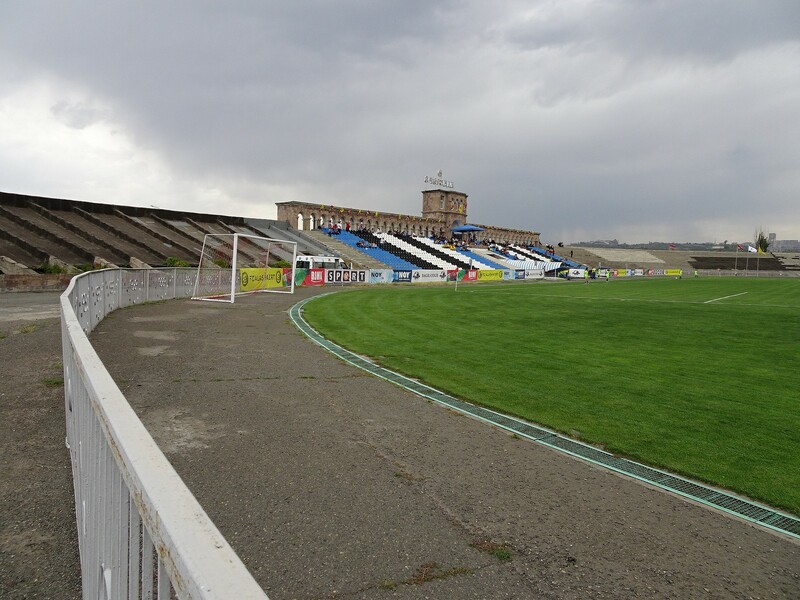 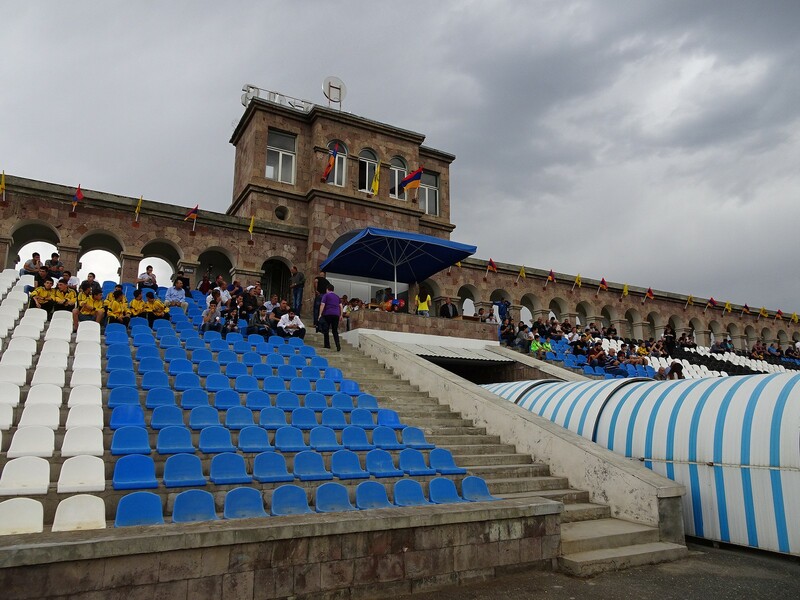 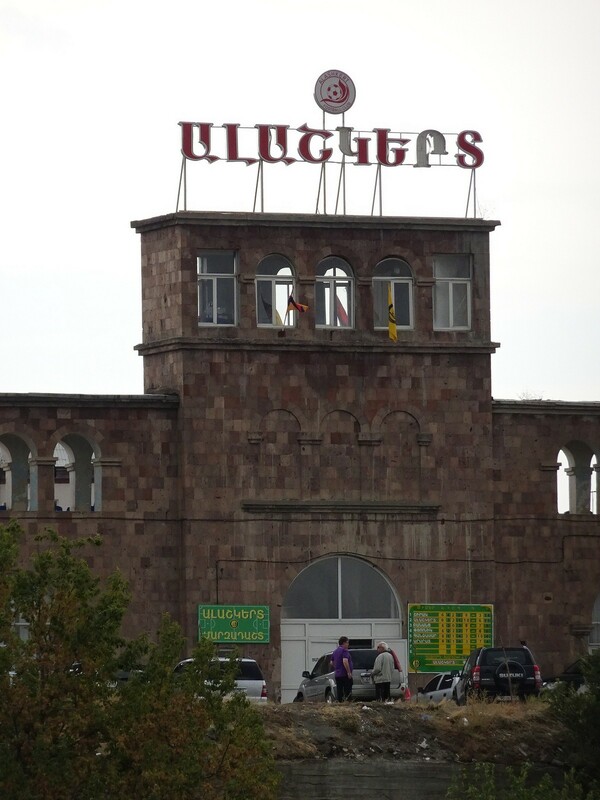 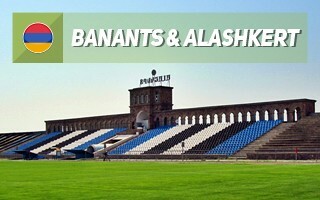 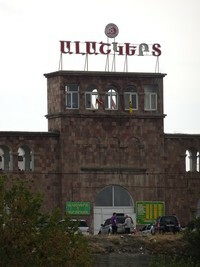 Located south-west of Yerevan's centre, the Alashkert stadium was built in 1960 and it was named Nairi Stadium until as late as 2013, when it was taken over and renamed by FC Alashkert. 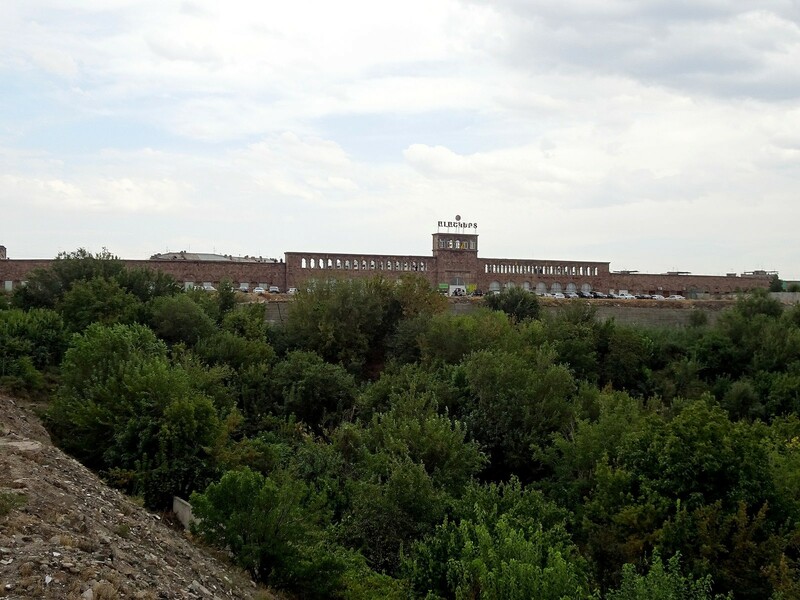 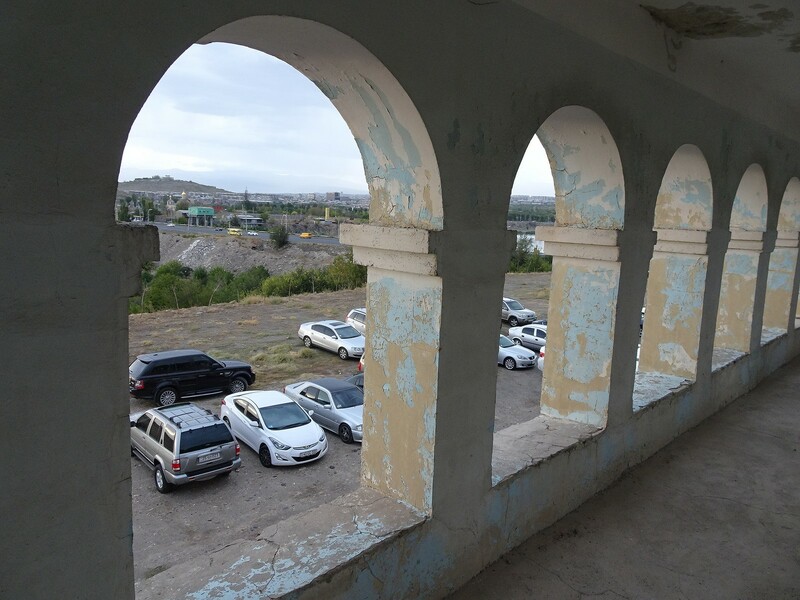 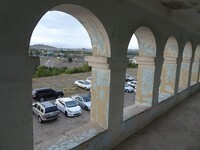 It still is a landmark of the Shengavit district with its decorative western walls facing the park and nearby Yerevanyan Lake. 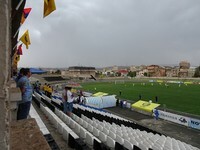 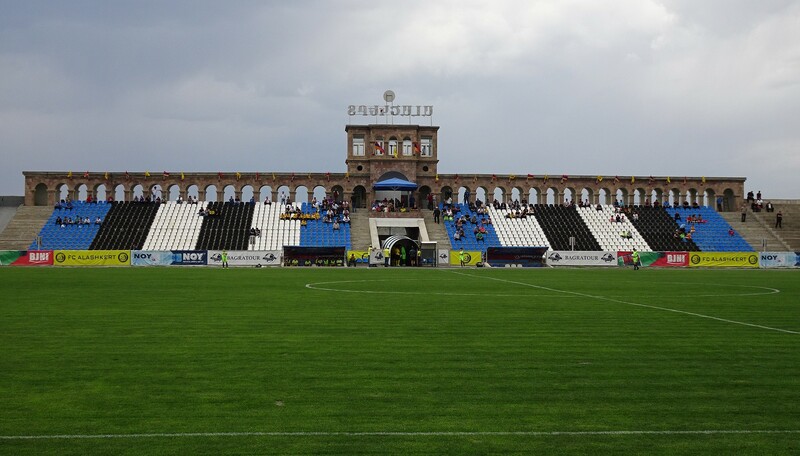 The stadium has one active grandstand in the colours white, black and blue, which don't fit Alashkert's brand but were installed back in 2005, when the club wasn't even in existance. There are under 2,000 seats at the moment, though back in 2000 also the northern curve was seated. 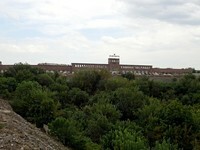 Reduction came along limited demand and financial capacity for renovation. 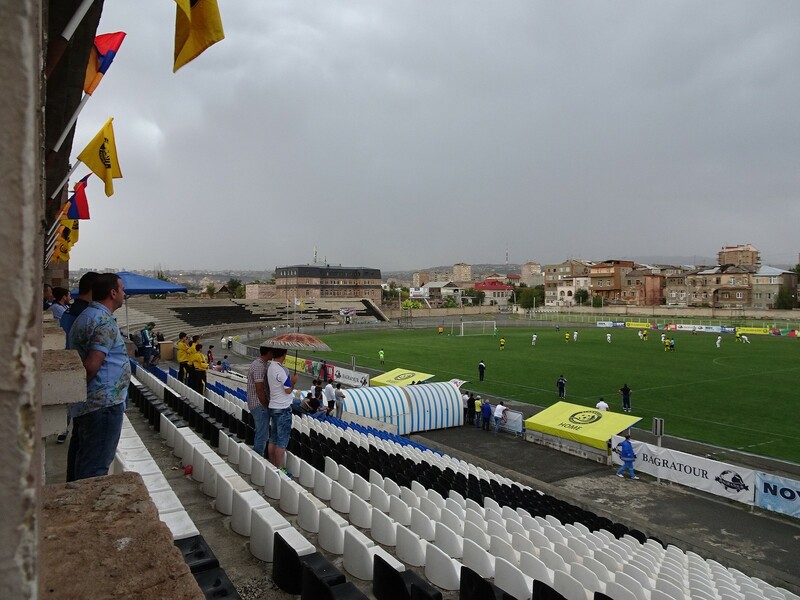 It's been the home to Alashkert since 2013, then joined by much more recognised Yerevan team Ararat in 2018 as co-tenant. 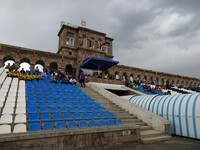 It also hosted some games of the Armenian U21 national team. 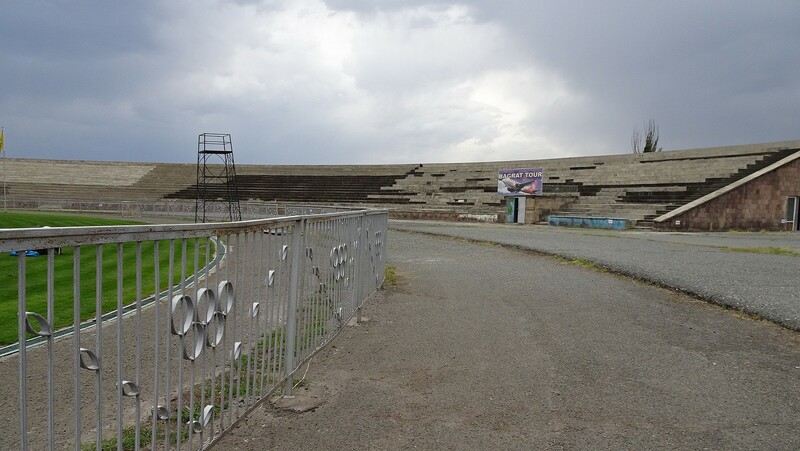 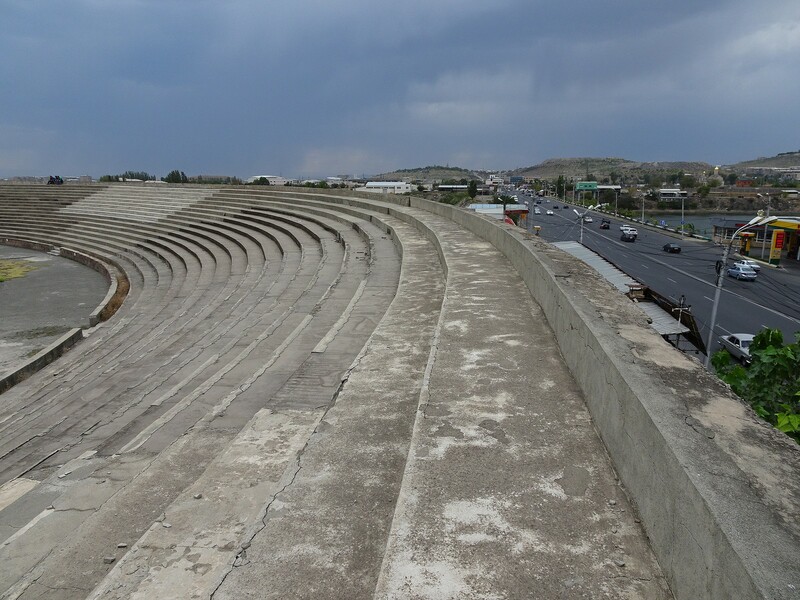 The stadium should eventually be reconstructed, should Alashkert's ambitions come to fruition. 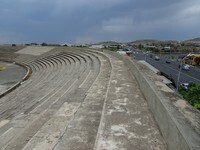 A new football stadium of as many as 10,000 seats might be built here.